Entry deadline extended until June 28th. Wilderness - definition: an area essentially undisturbed by human activity. Wilderness is an endangered envirionment as humans continue to encroach on even the most remote places on our planet. 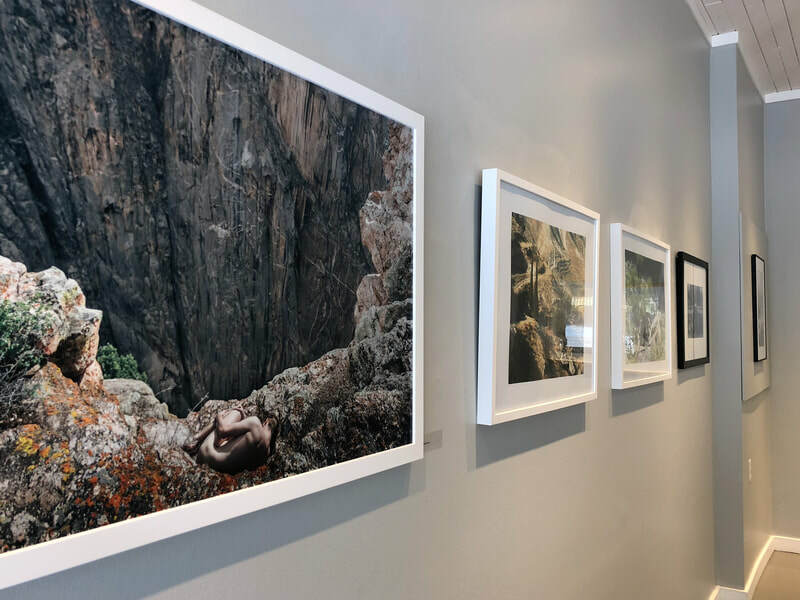 For the 2018 juried photography exhibition, The Fort Gallery invites submission on themes of human intervention and intrusion into the wilderness landscape. 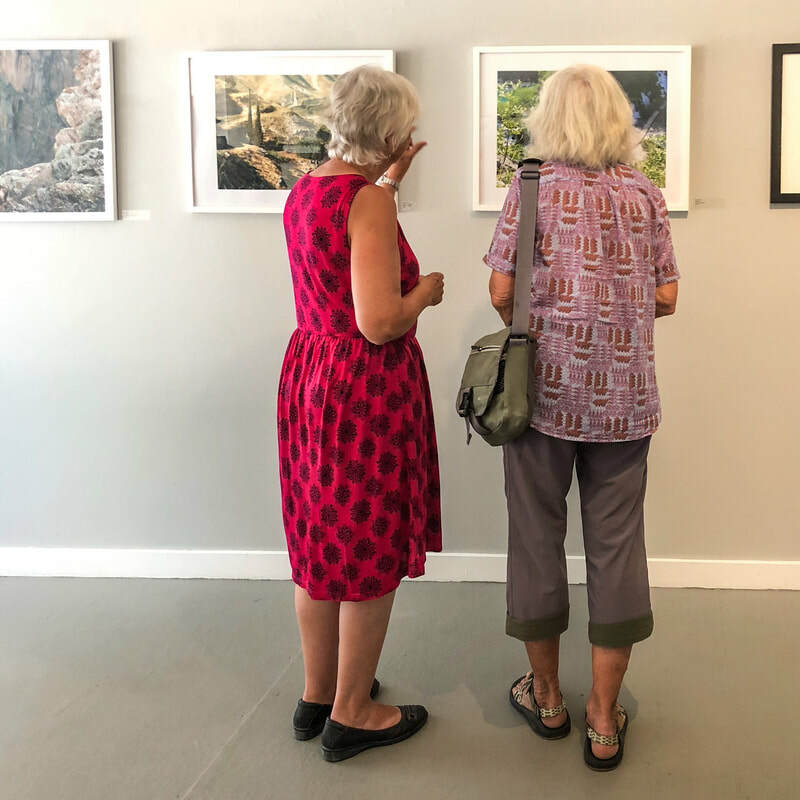 Photographers may submit a maximum of 3 photographs or photo-based artwork electronically for adjudication to The Fort Gallery at fortgallery@hotmail.com by Thursday, June 21, 2018. Artists will be notified as to the jurors' decisions July 5, 2018. 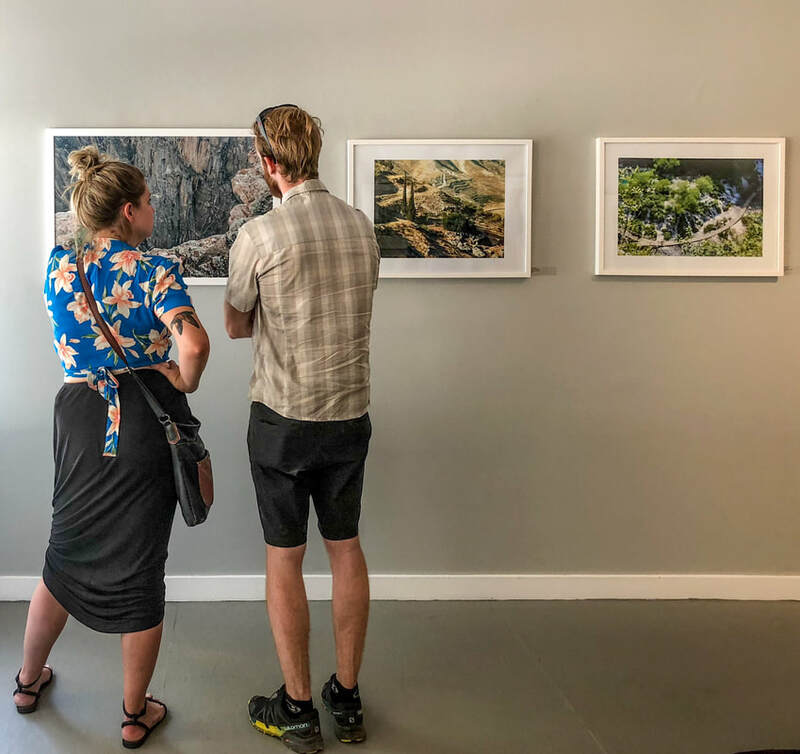 Artists are invited to submit up to 3 photographs or photo-based artwork. 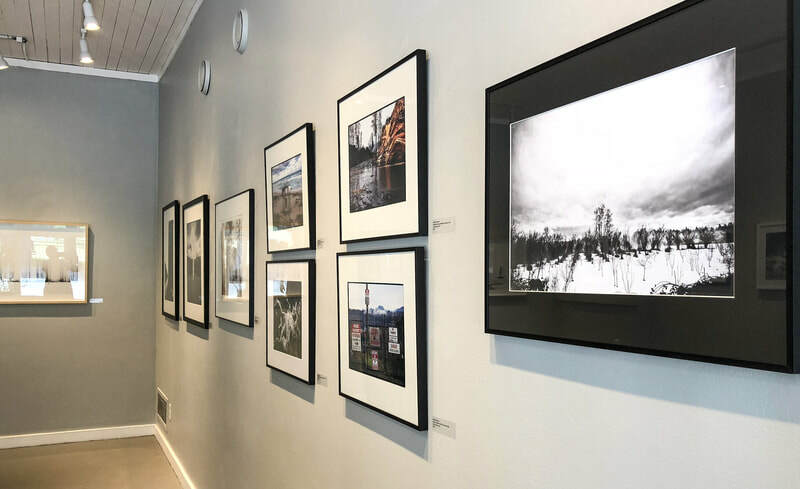 All photographs or photo-based artwork must be properly prepared for presentation/hanging. Framed pieces should not exceed 36" in any direction, 3D pieces should not exceed 20 lbs. Photographs printed on canvas will not be accepted. Artworks must have been created after January 2015. Only works selected by the jury are eligible for exhibition. Artwork must be the same as the images selected by the jury; no substitutions will be accepted. Works cannot be sold outside the gallery or removed from the gallery during the duration of the exhibition. Transport of works to and from the gallery is the responsibility of the artist. 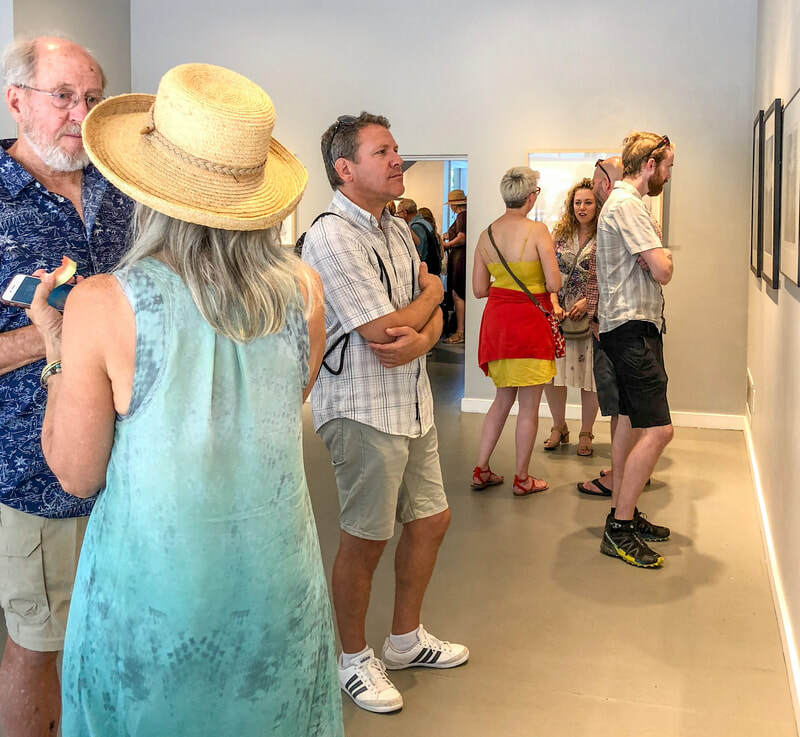 All selected pieces must be delivered to The Fort Gallery on Sunday, July 22 between 5-6pm, unless prior arrangements have been agreed to; late delivereies cannot be accepted. Artists will retain 60% of their sales from the exhibition. 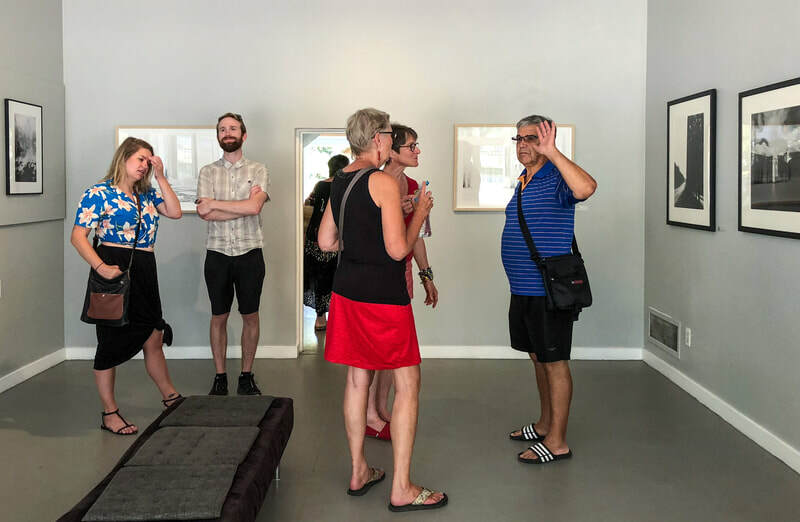 Artists must pick up their work after the show on on Sunday, August 19, between 5-6pm. Anthony Matthews has been involved in the arts on Salt Spring Island in some capacity for more than a decade. 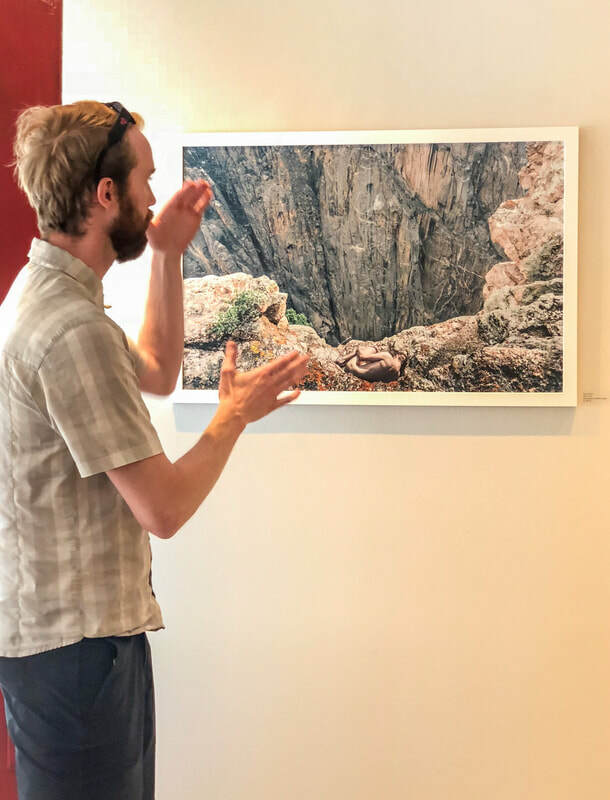 As a collector, a commercial gallery director, and a community focused independent curator and arts administrator, Anthony has demonstrated a passion for the visual arts. Arriving from Toronto in 2007, he previously ran a gallery devoted to vintage Canadian design and applied art. 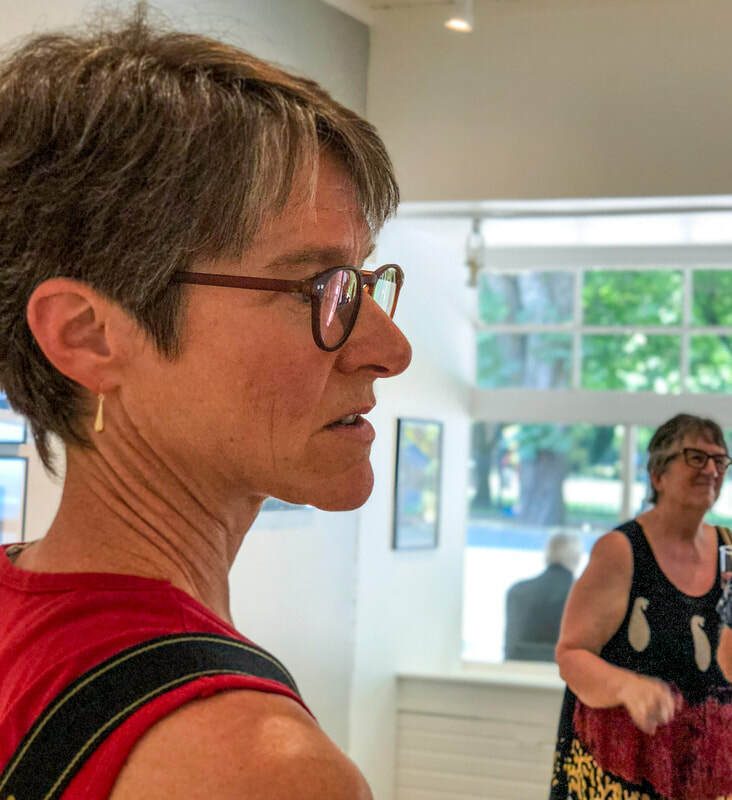 Anthony has formed a deep engagement with the dynamic local arts community, and is particularly active with the Salt Spring Arts Council, having previously held a seat on its board. 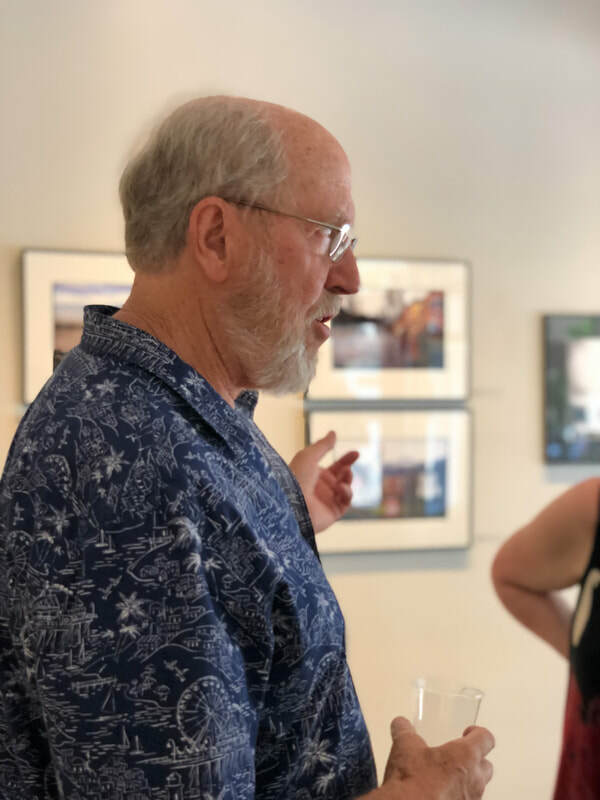 Amongst other activities, he is a founding organizer and curator fo the Easter Art Show, now in its 12th year, and a steering committee member of the Salt Spring National Art Prize. Pennylane Shen offers personalized consultations, group seminars and business development through Dazed and Confucius; assisting and advising visual artists in navigating the fine art industry. She holds a Master's Degree in Visual Culture Theory from New York University and has lectured at various forums including New York, London, Toronto, Chicago and Seoul. Her publications discuss the politics of representation, race and fine art. 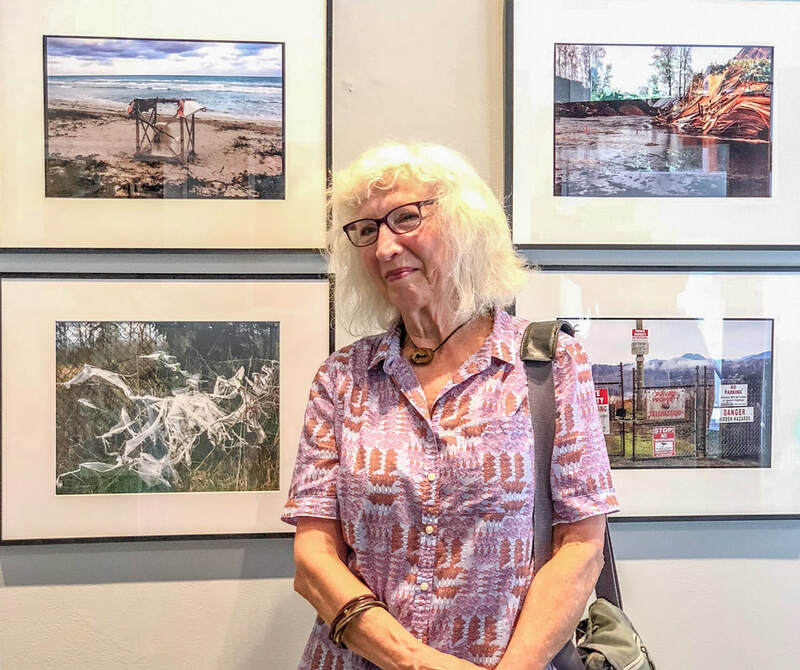 At Langara College and Thrive Art Studio, Pennylane is responsible for creating and instructing courses on art marketing, conceptual photography and visual culture. 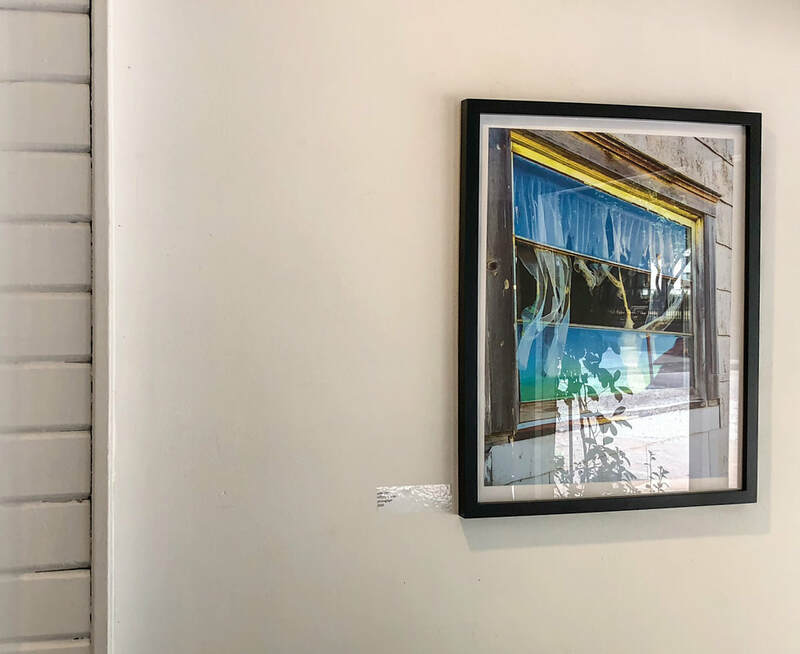 For more than a decade she has worked for Bau-Xi Gallery, as well as Elliott Louis Gallery, Jennifer Kostuik Gallery and the Blackwood Gallery. Eric Klemm is an accomplished artist with over 30 solo exhibitions in Canada, the USA and Europe. 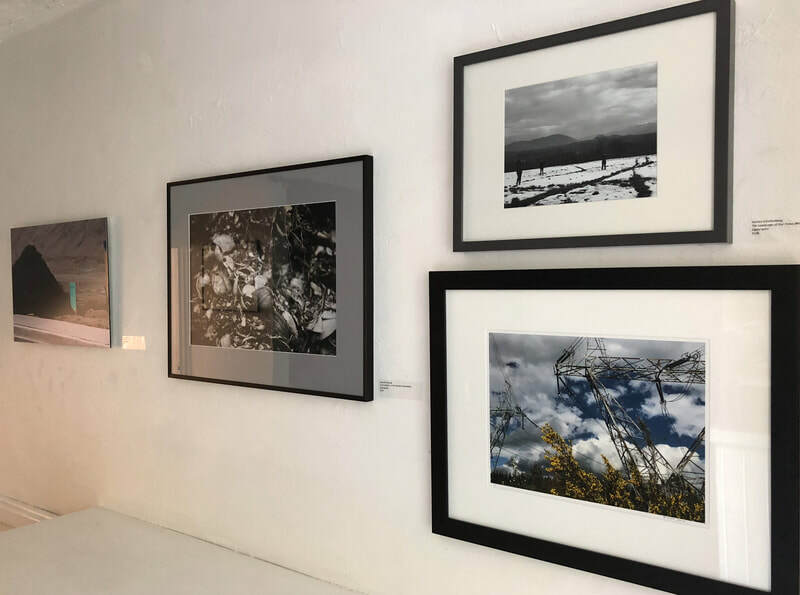 Feature exhibitions at: FotoFest Biennial Houston, the Photography Festival Cesano Maderno, Milan, Italy, and the Contact Toronto Photography Festival. The German Goethe Institute did show his project Metmorphosis in Paris followed by a travelling exhibition through 10 French cities. Klemm has his work in private and corporate collections in Germany, Switzerland, Canada, the USA and international public galleries and museums such as: the Portland Art Museum, the Art Gallery of Greater Victoria, the National Portrait Gallery, London, and the Saarland-Museum, Saarbrucken, Germany, to name only a few. Eric Klemm made 6 photo books. The best known: Silent Warriors - Portraits of North American Indians, published by STEIDL, was awarded 1st prize at Prix dela Photographie Paris. Eric Klemm first studied graphic design in Trier, Germany, and switched to photography in 1968. His long career began when he caught the attention of the famous art director Willy Fleckhaus at the German magazine TWEN. After living on a tropical Island of the Maldives and in Dordogne, France, he moved to Canada in 1998 and now lives and works near Vancouver, British Columbia.